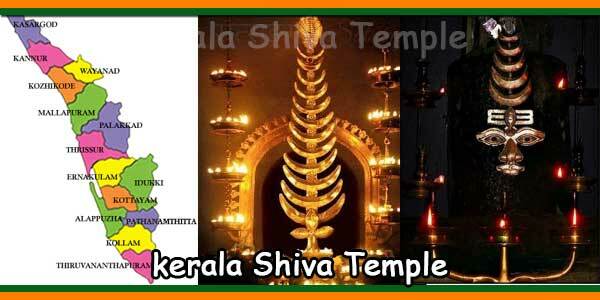 One temple is situated in Thrissur district near Pannithadam in the Kunnamkulam – Vadakkenchery bus route. 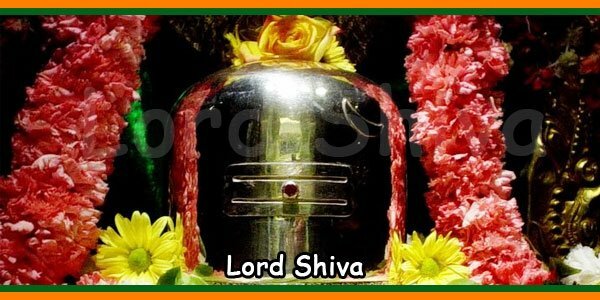 Here, it is believed that the Siva Linga is Rudrakshasila which is irregular in shape and red in colour and is untouched by the human sculptor. The round Sree Kovil construction denotes that the temple is very old. In the Sreekovil, Siva is giving Darshan towards west and Parvathy Devi towards east. Here, the Upadevas are Dakshinamoorthy, Sastha, Ganapathy & Nagayakshi giving Darshan towards South which is considered very rare. 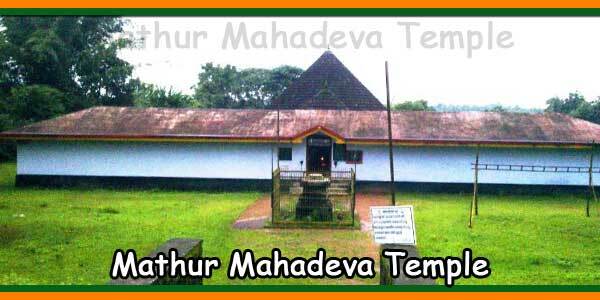 The other temple is situated in Athalur, Malappuram district. Here, the Siva Linga is very big. Sri Maha Vishnu is also there.